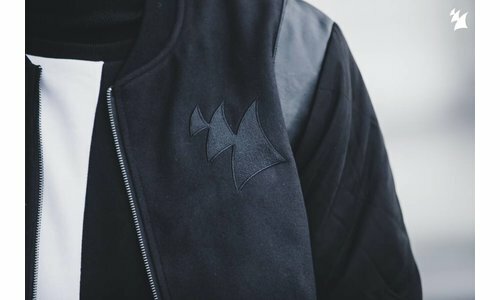 Welcome to the 8th edition of "KaRavan", the unique compilation concept by Pierre Ravan from Dubai, who is now also the resident dj and artistic director of the brand-new Pacha Dubai. KaRavan is Pierre RavanÂ´s personal concept based on music for all hours and minutes of the day. 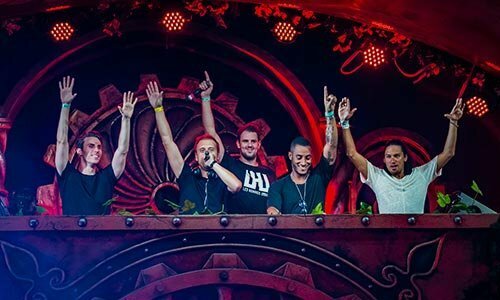 The concept is based on a Spiritual Journey through Music from a soulful & deeper sound extending to a darker & progressive mood, all in one single journey linking the beginning with the end. All of Pierre Ravan's KaRavan compilation albums conveyed the true message of Love and Unity through his music starting in a daytime stretching to a late night. After the success of last year KaRavan "L.O.V.E", KaRavan 8 is named: "UTOPIA" that was conveyed to Pierre Ravan through his Spiritual brother as an ideal place and society where it is all about harmony between Human and Nature. Utopia is not a place but a state of mind, where the Heart is the center of all existence. This balance starts on CD1, "Dawn" with a deep and soulful sound. The disc features tracks and remixes by Michael M. Imhof feat. Gramma Funk, Geoff M, Terrence T. & E-Man, Sisio, Tom Conrad feat. Carla Prather, Berny, Dzeta Nâ€™ Basile, Matthew Dekay & Lee Burridge and many others. The Raw Artistic Soul Remix of Ralf GUM feat. 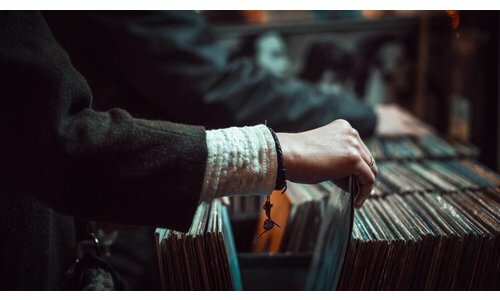 Kenny Bobien's â€œThe Only Wayâ€ is on board, as well as the Mike Huckaby mix of Jazzanova & Paul RandolphÂ´s â€œI Humanâ€ and Marc RomboyÂ´s dub of Terrence ParkerÂ´s â€œLoveÂ´s Got Me Highâ€. CD2, â€œDuskâ€ completes the balance between day & night as the music gets deeper and darker. The disc features tracks and remixes by John Tejada, Argy, Rocco, Klement Bonelli feat. Robert Owens, Leach & Lezizmo, Jordan Peak and many others. The smash hit â€œStig Boardersmanâ€ by Culoe de Song can be found on this silver disk, as well as â€œPartenzaâ€ by Chus & Ceballos & Marlon D and many other breathtaking tracks. 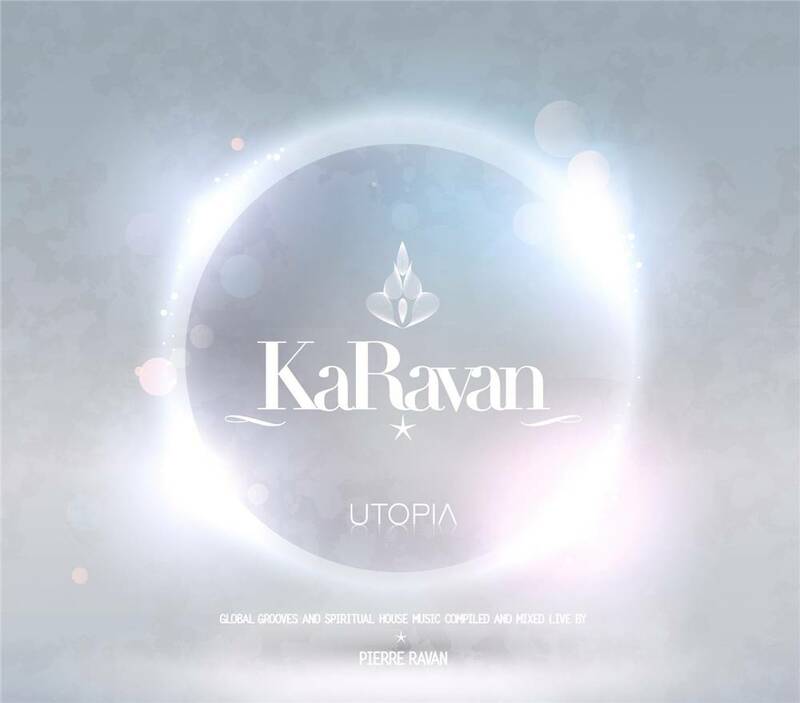 Altogether there are 26 classy and timeless true house tracks on Pierre RavanÂ´s eclectic â€œKaRavan 8 - â€œUtopiaâ€ double compilation. Feel the force! This work is dedicated to my Divine Master and the new Soul of Rashid descended to our family from the Brighter World.